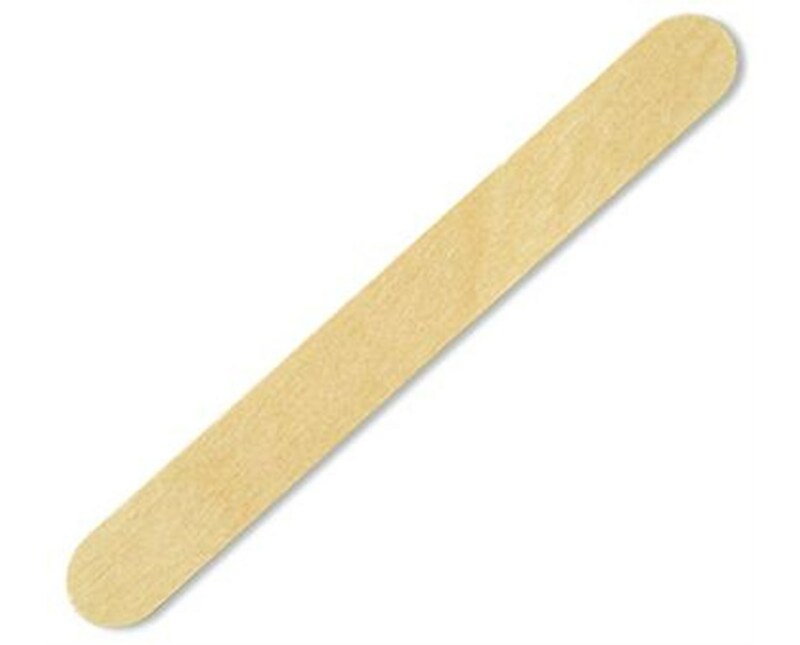 Puritan's Non-Sterile Standard Wooden Tongue Depressor is primarily used in oral patient care and examinations. 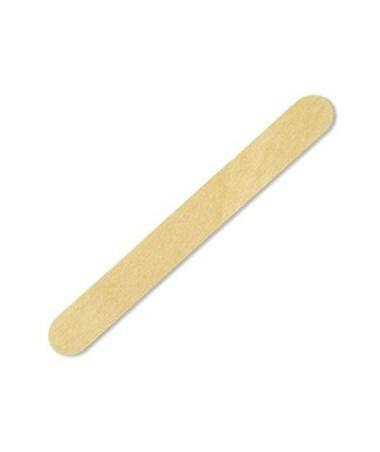 Made of naturally biodegradable Northern Maine White Birch, the stick has splinter-free edges and high tensile strength. Applications include: veterinary examinations, applying/mixing medicines, health & beauty, stirring stick and applying epoxy/resins. The stick measures 6" x .688". 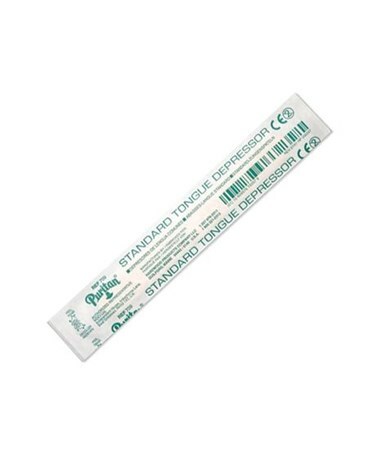 We offer Puritan's Non-Sterile Standard Wooden Tongue Depressor in four quantities. Select from the drop down menu above and order online direct by clicking "add to cart!"